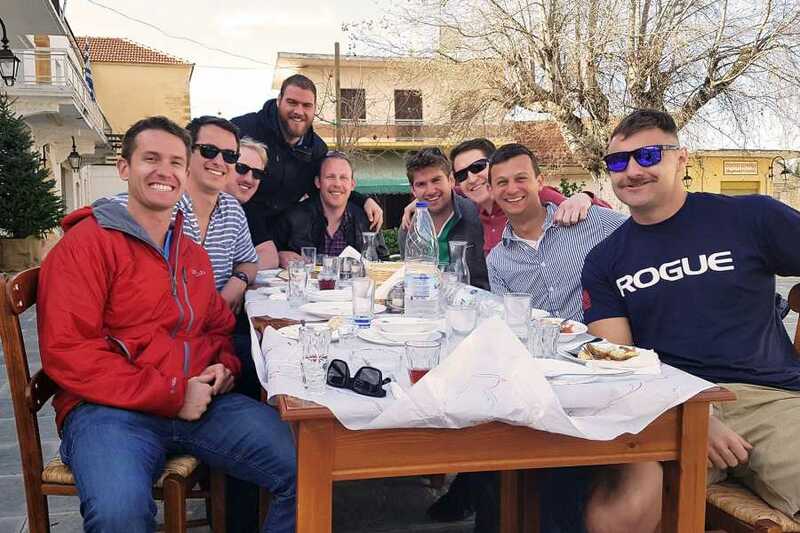 Treat yourself to the ultimate Cretan culinary experience with this Food and Products Tour of Mainland Chania! 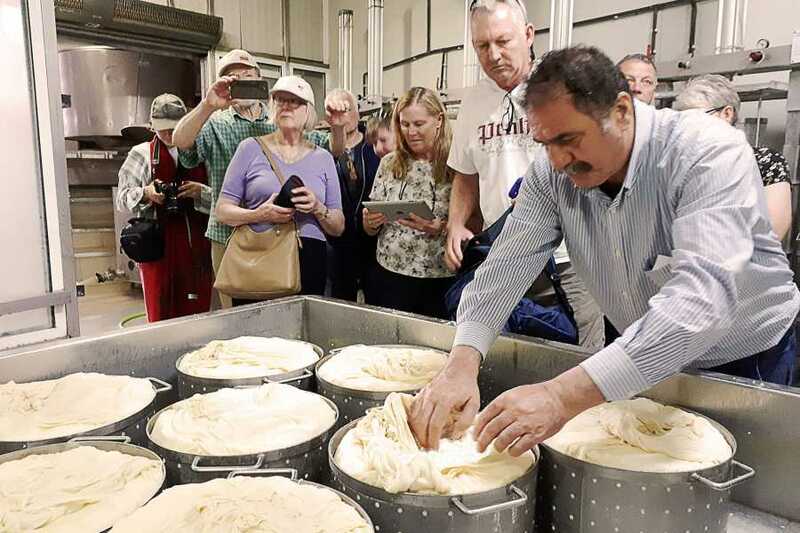 Join the tour for a day to savor! 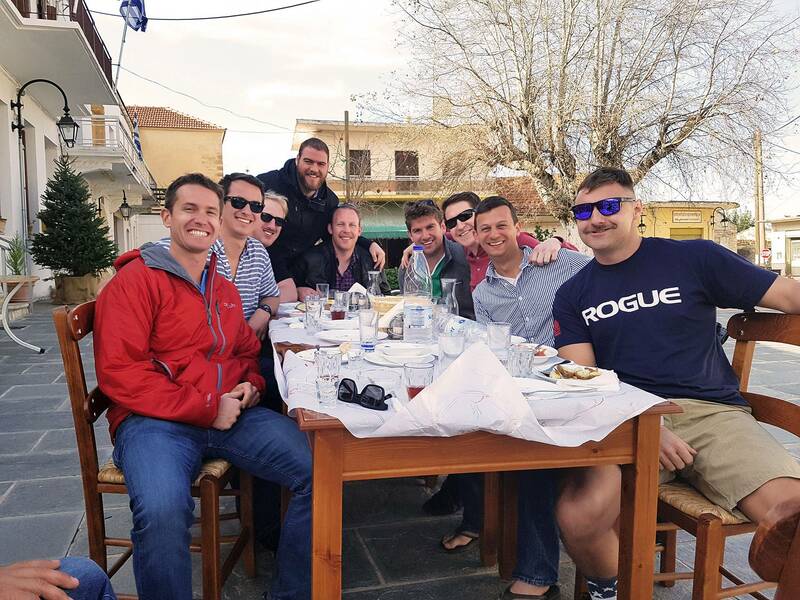 If you've traveled to Greece before, you know the Greeks are passionate about food and with this Food and Products Tour of Chania, you will finally get to find out why! 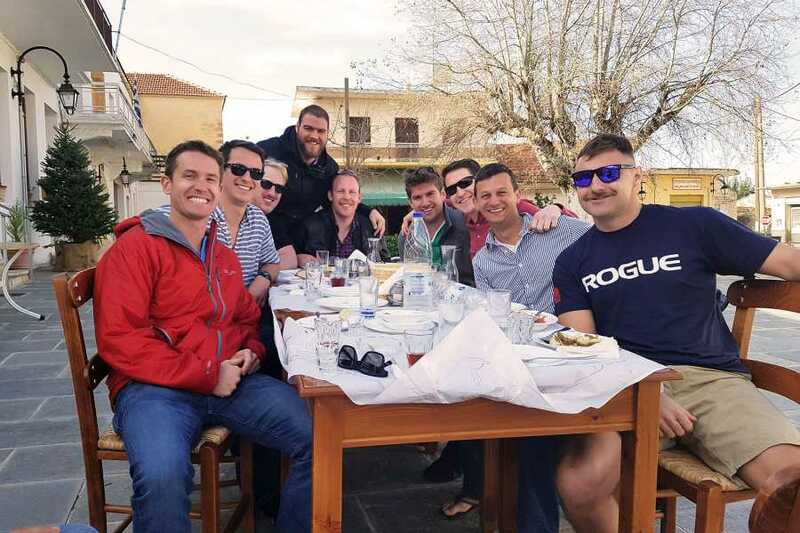 Join this gastronomic journey, discover the authentic flavor of Crete and create delicious memories! 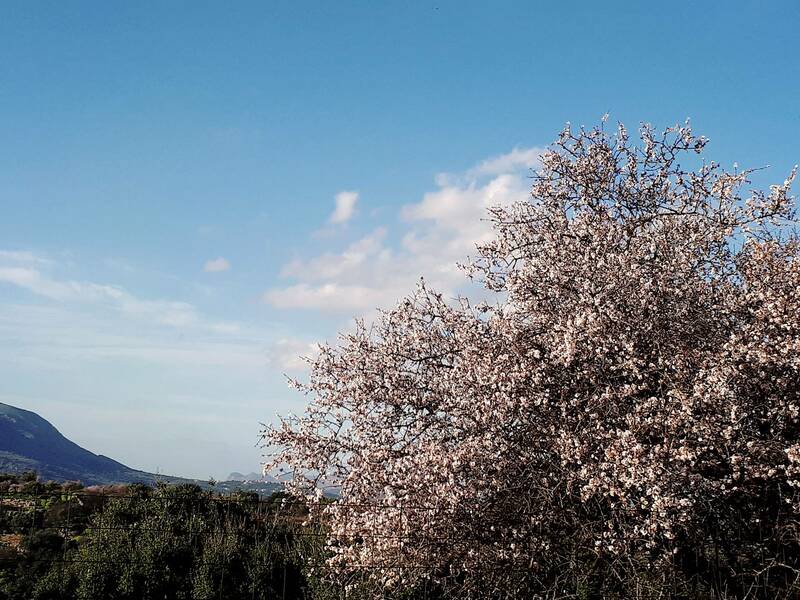 Go off the beaten path through Chania and visit a local olive mill, traditional distillery, bakery, cheese factory, and tavern along the way. 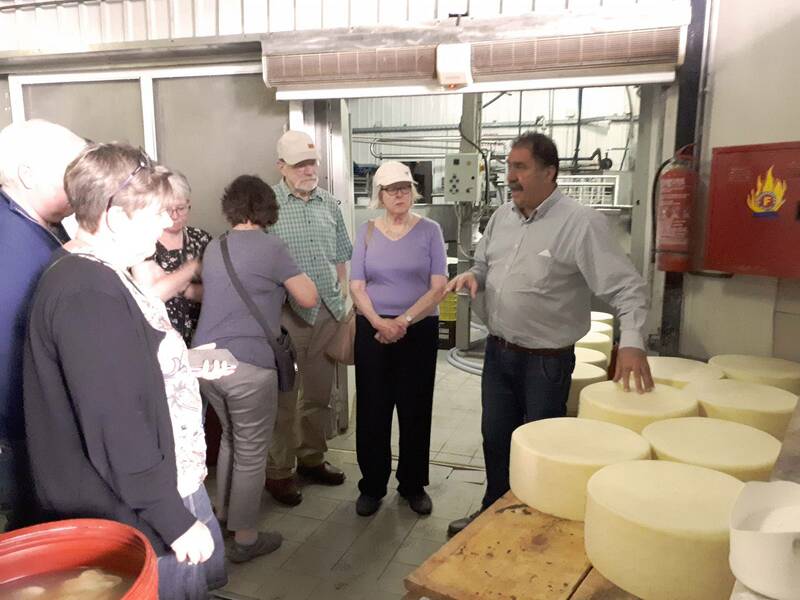 Your Cretan food tour will consist of an olive oil tasting, Raki tasting, cheese tasting and more. After your lunch, your guide will give you a lift back to your hotel, full of new flavors and memories you will long savor! Your guide will pick you up from your location in an air-conditioned minivan upon the agreed time. 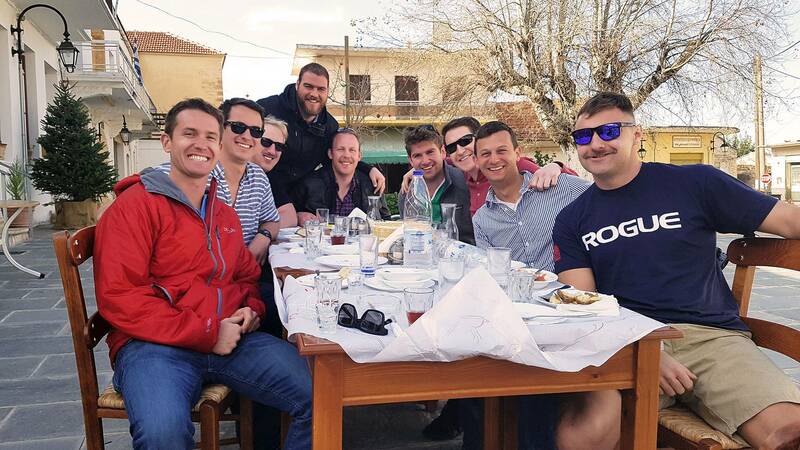 You will meet the rest of your group (a maximum of 15 people) in the minivan as you head to the Apokoronas area. 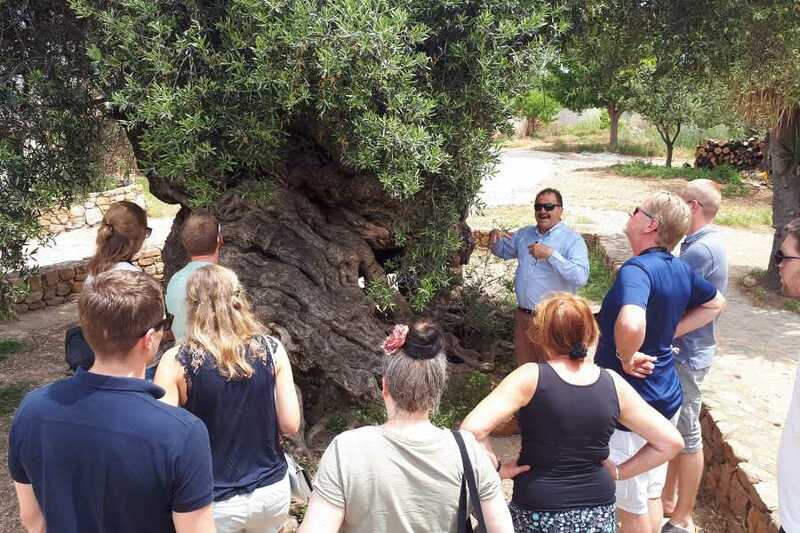 First stop: An olive mill tour. 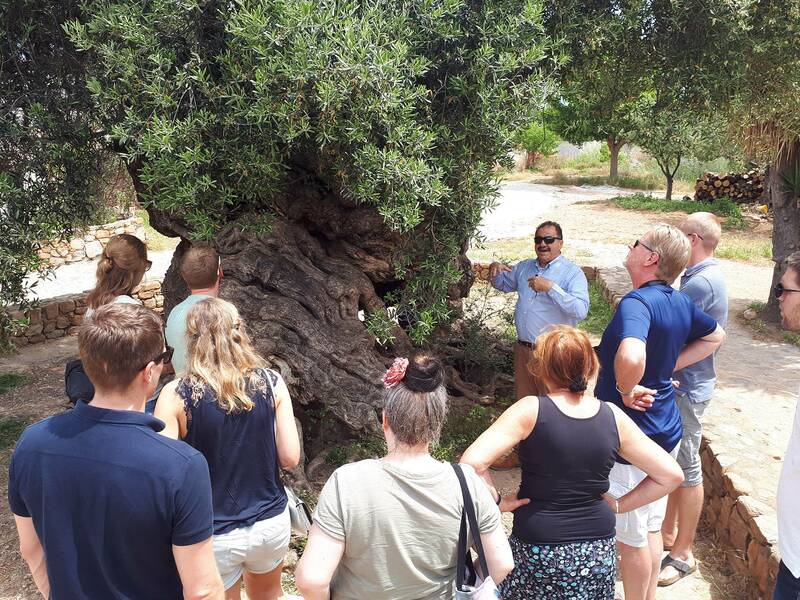 You will learn the secrets to olive oil tasting as well as everything about the extra virgin olive oil production process with a tour and tasting session at a local Olive Mill. 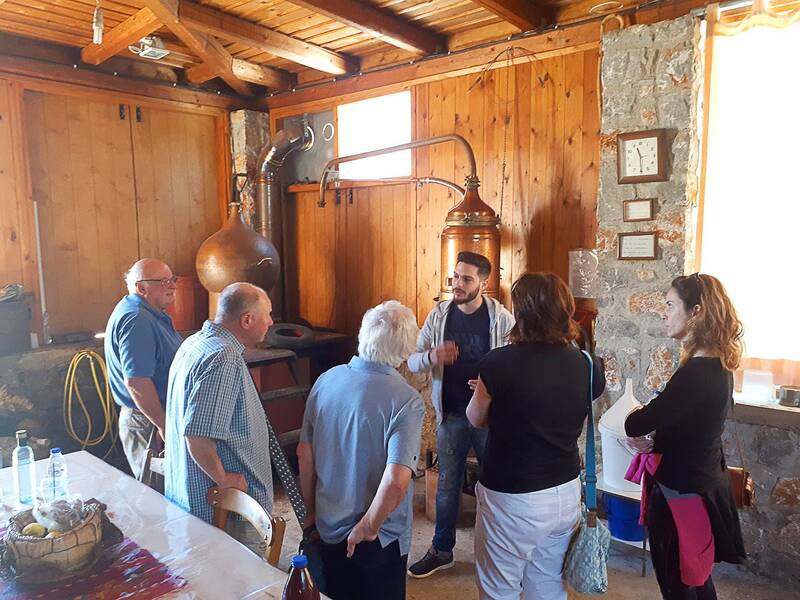 Next on this Cretan food tour, you will visit a Raki or Tsikoudia, as locals call it, distillery in Xirosterni Village, learn about the favourite Cretan spirit's production method and naturally, taste it! You will then visit Embrosmenos Village and sample bread, biscuits and local delicacies in a bakery. 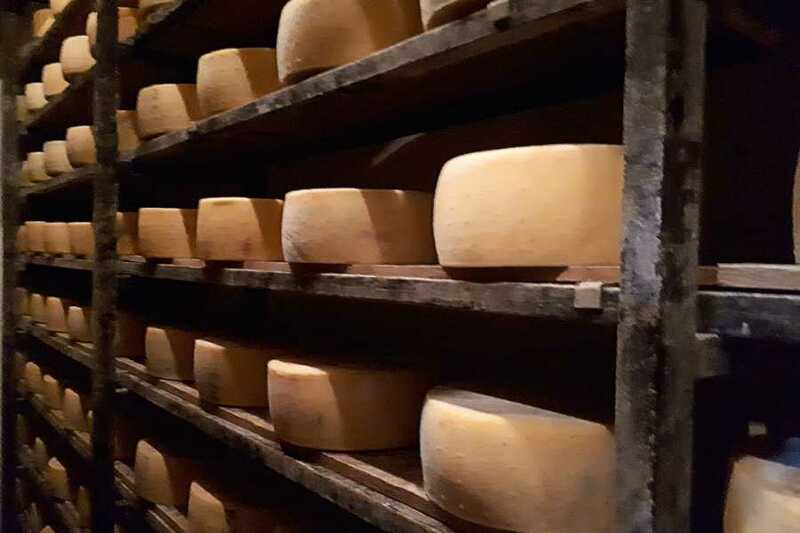 You will visit a traditional cheese factory and learn about the production of local varieties including Graviera, Mizithra and Anthotiros. 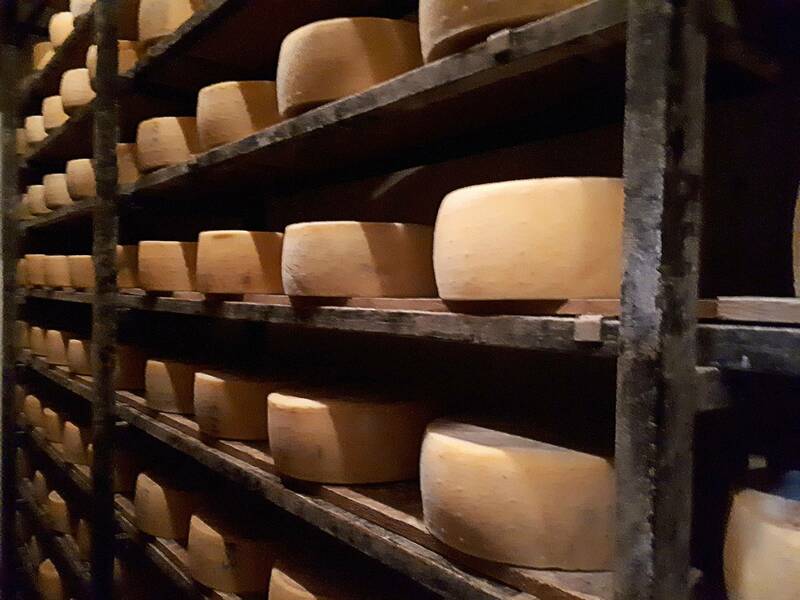 You will enjoy tasting cheese on Cretan dry bread and honey, the proper Cretan way. 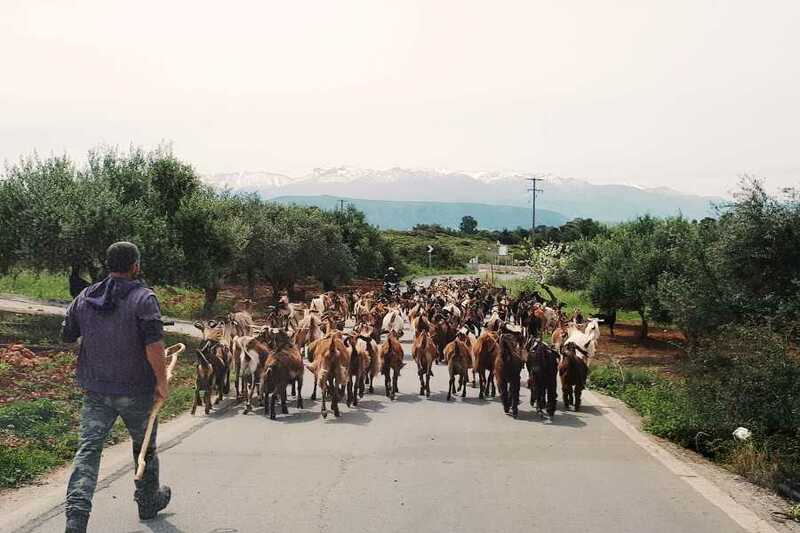 Fres Village is the last stop of your food tour of Chania. You will enjoy mouthwatering local dishes in a Kafenio (traditional café) at the beautiful village square. 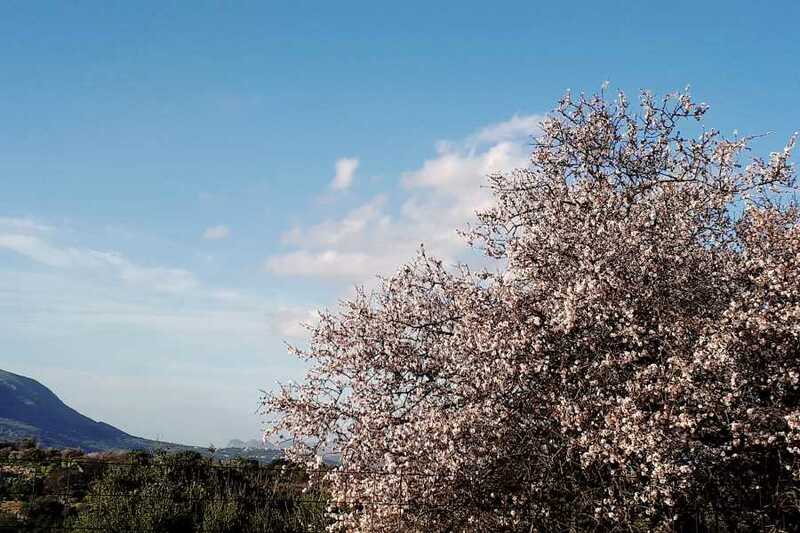 Take a culinary journey through mainland Crete. 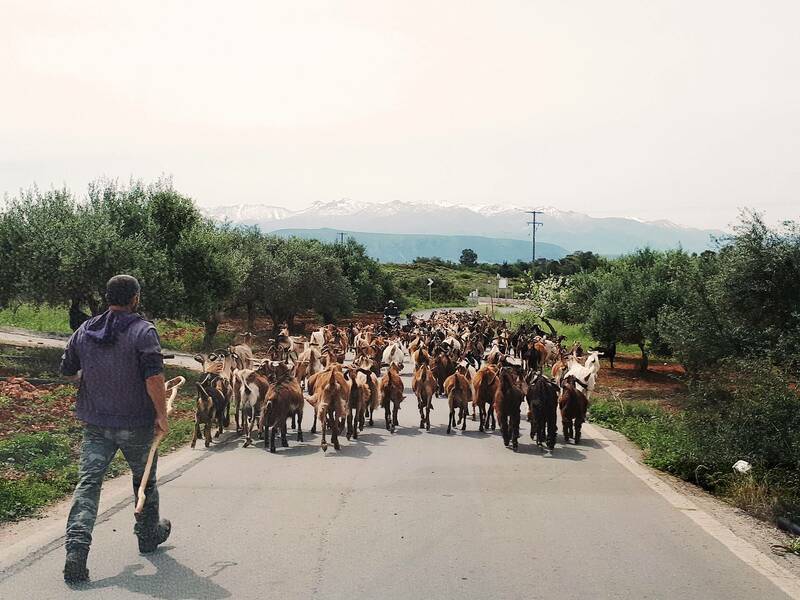 Visit villages off the beaten track. 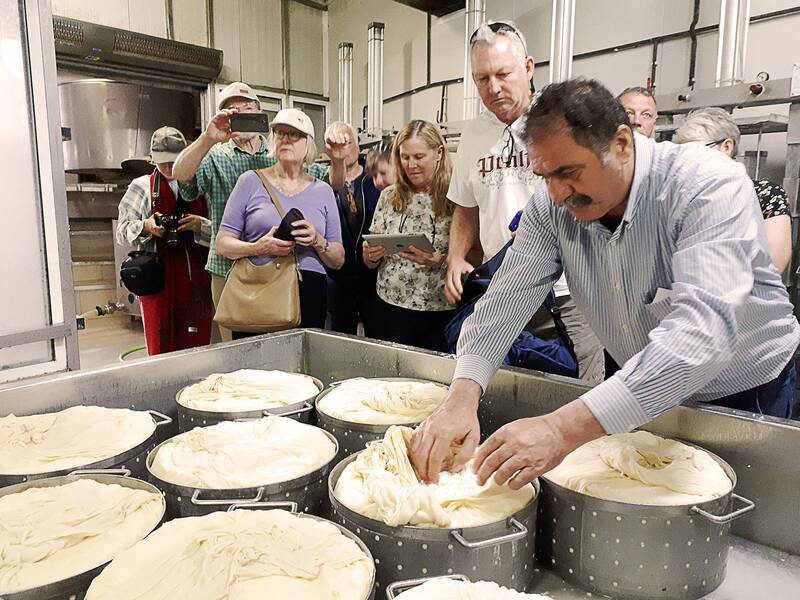 Learn everything about the production of olive oil & enjoy olive oil tasting. 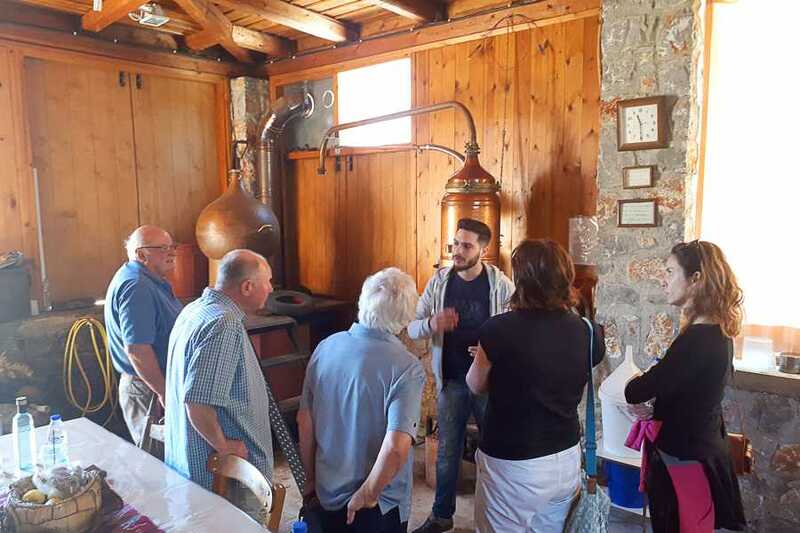 Visit local distillery and learn about Cretan Raki, including a tasting session. Sample bakery goods in traditional local bakery. 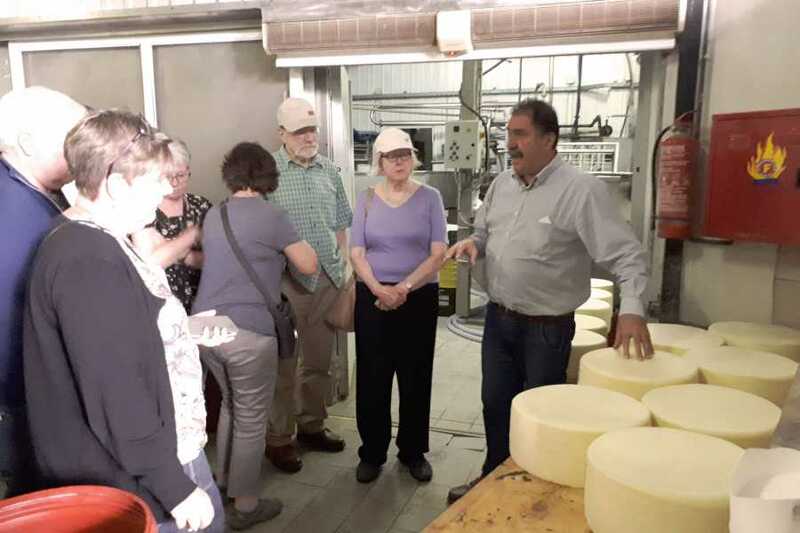 Go cheese tasting in traditional cheese factory and learn about cheese making. Lunch at traditional tavern and mingle with locals.